You are purchasing a black and white photo postcard. 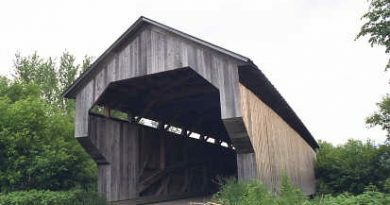 It was taken in Ferrisburgh, Vermont, which is in Chittenden County.SUBJECT:Wooden covered bridge. CAPTION:"No. 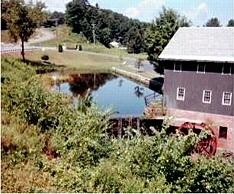 Ferrisburg Vt. - near Charlotte. "CONDITION:Light crease in the lower left.I do combine shipping. Please add the items to the shopping cart and hit the "Request Total from Seller" button to get an updated invoice.